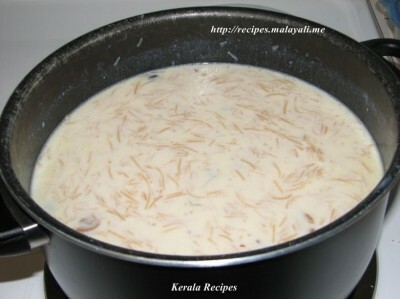 Payasam is a sweet South Indian dish prepared in milk or coconut milk. The main ingredient used can be any of the following – Rice, Wheat, Lentils (Dal), Vermicelli, Ada (flat pieces made using rice) etc. 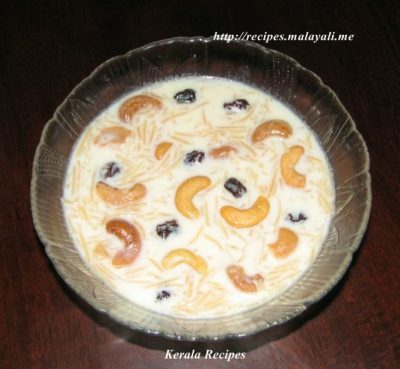 Payasam is flavored with nuts and raisins. 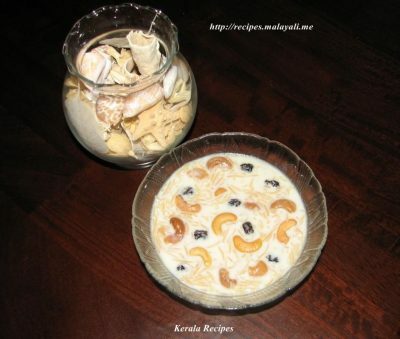 I remember my Mother making Semiya Payasam for our birthdays and other joyful occasions. She used to fry coconut pieces in Ghee and add it to the Paysam along with Nuts and Raisins. I used to love the crunchy coconut pieces. 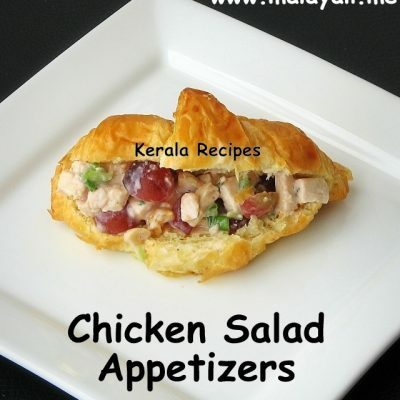 I made Paysam for Onam and few other occasions. My husband was having a Potluck at his office and he wanted me to make Semiya Payasam. Here is my recipe for Semiya Paysam or Sweet Vermicelli Pudding. Heat 1 tbsp Ghee in a pan. Fry raisins until they are plump and cashews till they become light golden brown. Keep aside. Take milk in a big saucepan and bring it to boil. Reduce flame and add sugar, stirring continuously. Add the powdered cardamom for flavor. Next, slowly add the roasted vermicelli into the milk, stirring continuously. Allow it come to boil on medium heat. 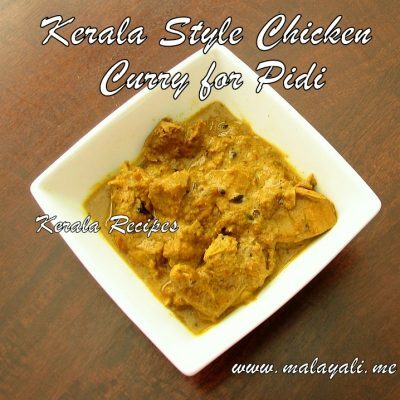 Simmer for 10-12 minutes till the semiya is cooked and the payasam begins to thicken. Add condensed milk and combine everything. Add more sugar if required. Remove from flame and garnish with fried raisins and cashews. I used store bought Roasted Vermicelli for making Paysam. 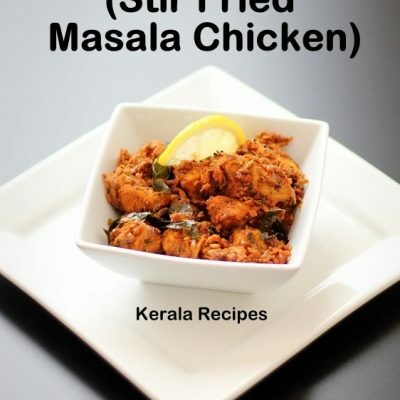 It is easily available in Indian stores. If you are using ordinary vermicelli, heat 2 tbsp ghee in a pan and roast the vermicelli till it becomes light brown in color. I used 1% Fat Milk for making Paysam. If you are using Whole Milk, you can take 4 cups milk and 1 cup water. 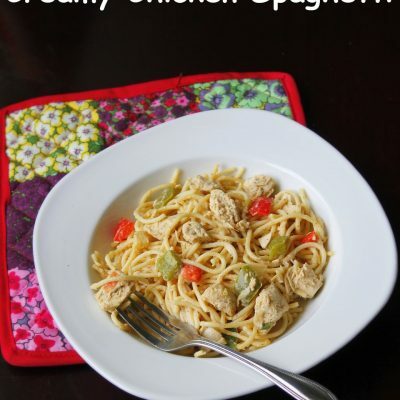 I and my family love your recipe.They are so easy to understand. 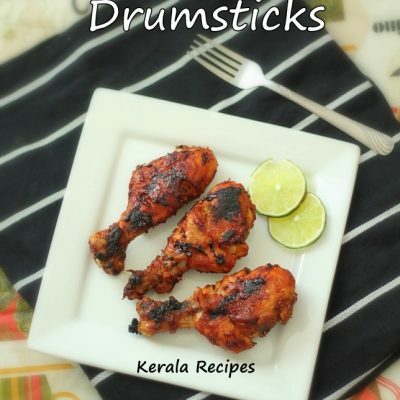 I love all types of kerala payasam but never had any idea on preparing it myself; but now I will master it from your recipe so easy to understand and figure it out what exactly it is. Thank you very much. Great work.